The original swapmeet! Britain's longest running toy fair - established January 1971! 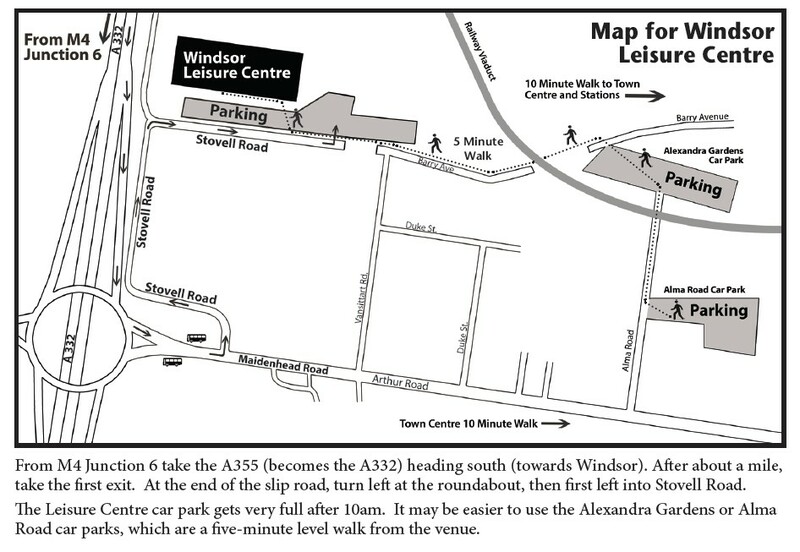 Please note our new venue: Windsor Leisure Centre, Stovell Road, Windsor, SL4 5JB. Click here for a map. Near M4 junction 6, and 10 minutes walk from Windsor & Eton railway stations (for London Paddington or Waterloo). Public admission 10.30am to 3pm. Adults £3, Concessions £2.50, Early entry (from 9am) £7. For more information phone 07825-564960. Click here for stallholders' information. The Windsor Toy Fair started over forty years ago, and we are proud that we are still in the premier division of toy fairs, with up to 150 tables loaded with toys for collectors. We attract many top dealers from the UK and regularly have stallholders from France, Belgium, Italy and elsewhere in Europe. Our toy fairs are more than events - they are special occasions.